HAS the expectation of Malaysia’s failure to achieve high-income nation status by 2020 been, to some extent, the cause of affordable housing issues in the country? In 1991, the government, led by Tun Dr Mahathir Mohamad, formulated a long-term national development blueprint under which Malaysia aspired to be a developed nation within 30 years. The 11th Malaysia Plan (2016-2020), charts a path toward a high-income status, focusing on increasing productivity and innovation, as well as stressing the need for equity, inclusiveness, environmental sustainability, human capital development, and infrastructure. It also seeks to raise the living standards of the Bottom 40 per cent (B40) income group, as well as reduce income and infrastructure gaps between rich and poor states. Fast-forward to this year, and with just over one year to go before 2020, Malaysia is still a few steps behind the high-income status target, said Real Estate and Housing Developers’ Association Malaysia (Rehda) council member Datuk N. K. Tong. The World Bank said recently that Malaysia is expected to achieve a high-income nation status at some point between 2020 and 2024. To make this vital breakthrough, the country has to undertake some major reforms or greater socio-economic transformation. The World Bank defines high-income economies as those countries with gross national income (GNI) per capita of US$12,236 (RM49,916.76) or more. Last year, Malaysia’s average GNI per capita stood at US$9,660, just short of US$2,576 of the defined threshold level. “The previous government promised to achieve a high income economy by 2020 but we haven’t got there yet. I think 2020 is too short a time frame now. The previous government had failed to get us to where we should be on the way to 2020. 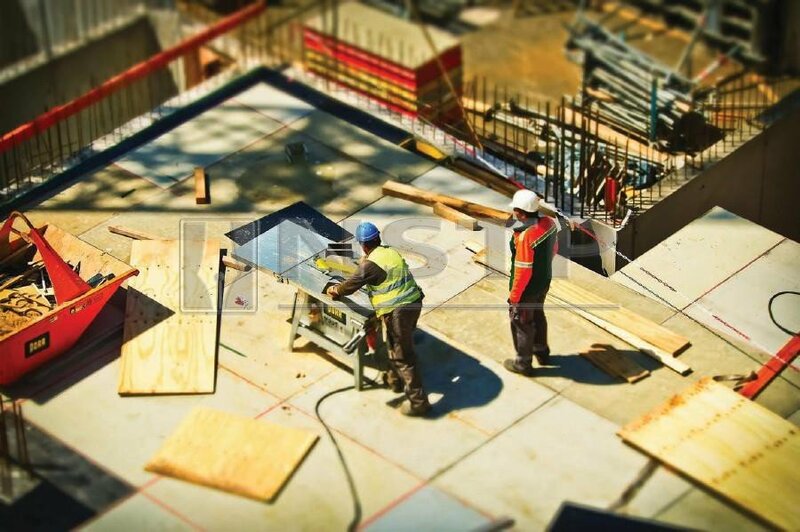 The exemption of Sales and Service Tax for construction materials will bring down property prices. “If we continue to reform, there is some potential. It is a question of income and not the pricing of the properties. 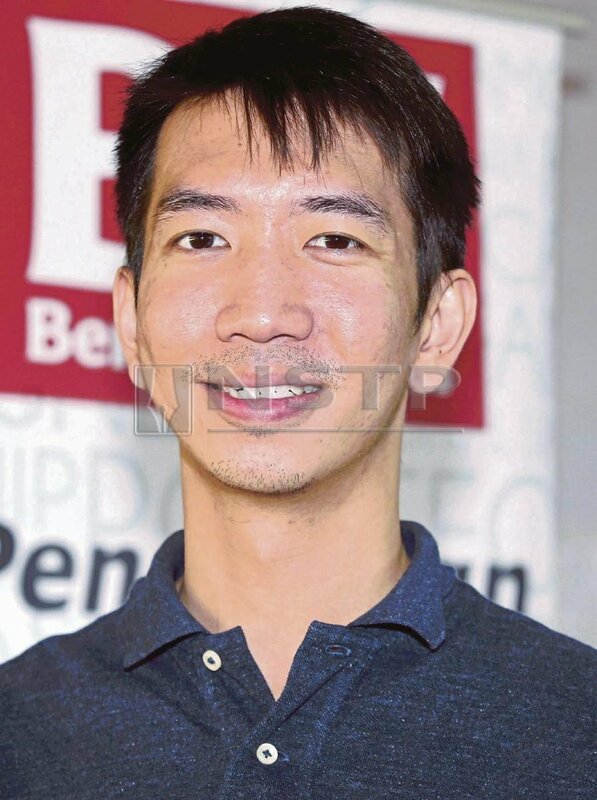 If you look at everybody’s take-home (pay), at the end of the day after taking care of the basics, there is not much left,” Tong told NST Property. 57, 42 and 43 per cent, respectively. Singapore achieved its high-income status in 1987. 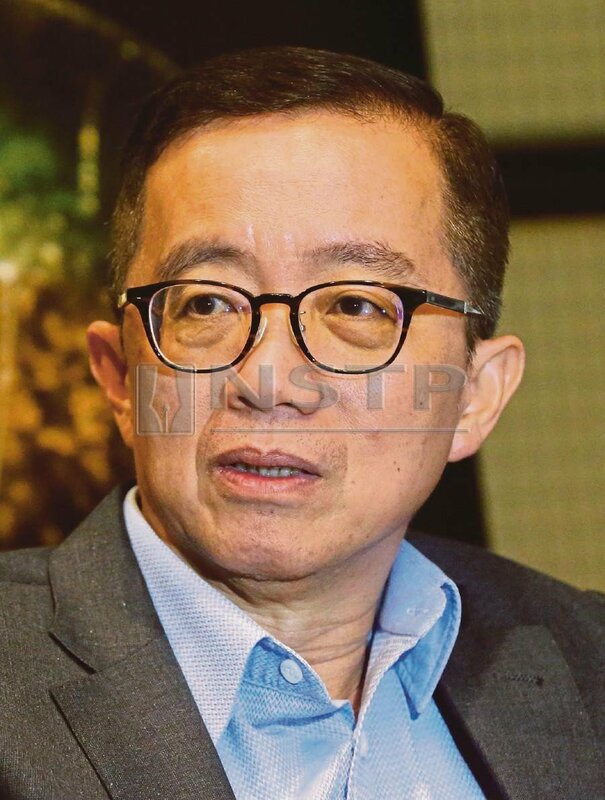 Tong, who is also Bukit Kiara Properties group managing director, said housing affordability issues in Malaysia are not about product pricing, but more about the income level of the people. “The overall market is soft basically because incomes are not high enough. We have that vision of a high-income nation but we just haven’t executed it. There are many issues but these are a legacy from many years of the property industry being somewhat dysfunctional. “In the current market where there are many affordably-priced properties and you still see slow take-ups, that’s got to do with the economy,” he said. Meanwhile, Rehda patron and immediate past-president Datuk Ng Seing Liong said banks should not only depend house buyers’ payslip when approving a loan as their potential clients may have other income. “If banks just look at their salary, then getting a loan to be approved with a 90 per cent margin is out of the question as their income level has either maintained or increased by only a small percentage in the last few years, while cost of living has gone up. “A lot of people these days are doing second or third jobs, so they have more income to support their family. Banks should look at that when approving loan margin,” said Ng. Getting end-financing is still a major hurdle for first-time house buyers, even if properties are priced between RM150,000 and RM500,000. 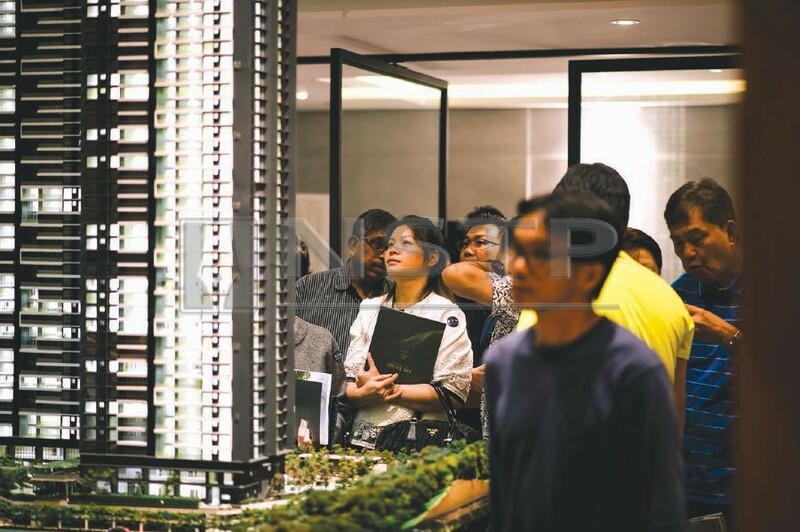 Developers launched a total of 12,522 residential units during the first six months of this year, with over 65 per cent of the units offered at below RM500,000, thus it is no surprise the take-up was low. Rehda president Datuk Soam Heng Choon said getting end-financing remained a big challenge for first-time buyers and upgraders. Contributing to the financing issue are factors such as lower margin of financing offered, ineligibility due to buyers’ income and adverse credit history, he said. “I am not saying that banks are out rightly rejecting housing loans. First-time house buyers are just not getting 90 per cent margin. Banks are only offering them 70 per cent margin because of their income level. This is why the loan rejection rate is high because buyers cannot afford 30 per cent downpayment,” Soam said at the “Rehda Property Industry Survey 1H 2018” briefing here last week. 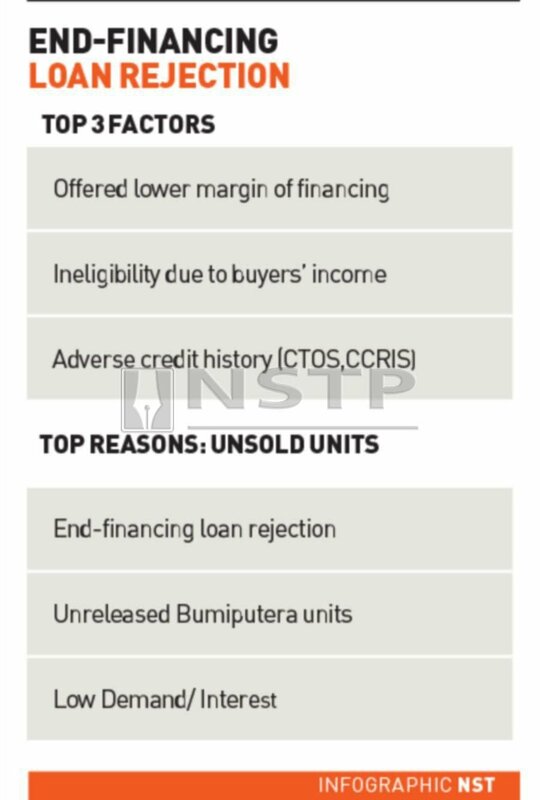 The survey showed that respondents (152 Rehda members) facing end-financing problems increased to 89 per cent in the first half (H1 2018) and that 39 per cent of the loan rejections were for properties priced RM500,000 and below. The survey also revealed that unsold units rose to 75 per cent in H1 2018 from 66 per cent in H2 2017. Majority of the unsold units were properties priced between RM250,001 and RM500,000, mostly in Kuantan, Pahang, and Alor Star, Kedah. RM500,001-RM700,000 range in big cities like Johor Baru and Shah Alam. Soam said developers are lining their business with what buyers want and what they can afford. “Developers are building more and more affordable houses. Most of them have 30 per cent and above in their projects, but yet they face difficulty selling out the units,” Soam said. Housing and Local Government Minister Zuraida Kamaruddin has expressed optimism about the property industry’s outlook, given the various policies and efforts being made to enable people to own a house. She recently said the government would introduce three pricing categories of affordable houses which would be developed under the National Housing Policy by mid-November, the latest. 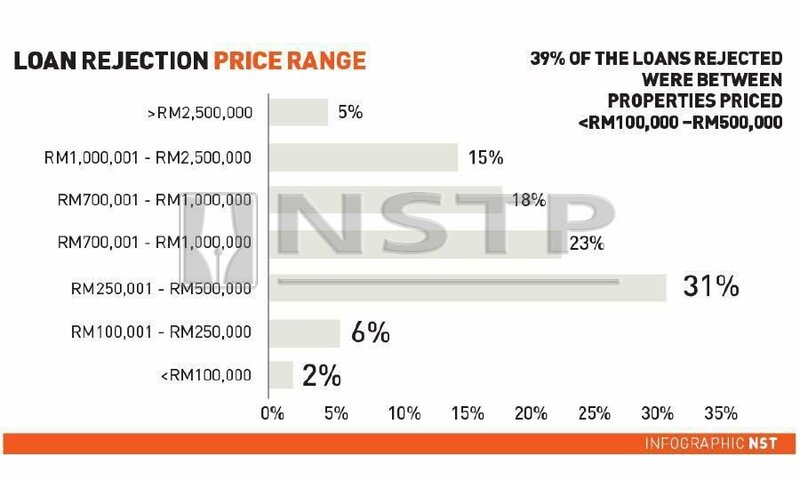 The three pricing categories are houses worth RM150,000 and below, RM150,000 to RM300,000 and RM300,000 to RM500,000. Zuraida also said the government was mulling a reduction in compliance costs for affordable housing developments. The government has “principally agreed” that utility companies will construct their own amenities to reduce the compliance cost, she said. This would make houses more affordable as there will be cost-savings for developers which will then be passed on to buyers. Meanwhile, Soam expects increased activities in the property market in the second half of this year and in 2019. 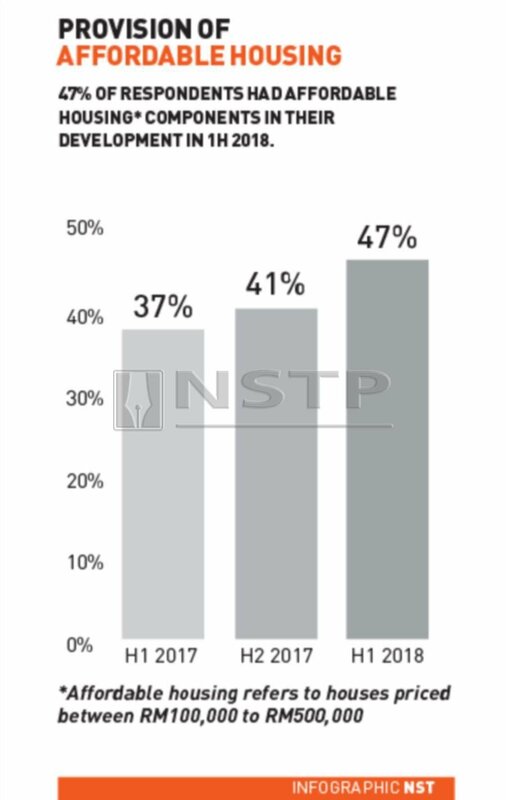 Nearly half of the 152 Rehda respondents planned to launch a total of 15,852 units in H2 2018, comprising 8,991 strata units, 6,433 landed units and 428 commercial units. Most of the states will be launching properties in theRM100,001-RM500,000 range with the exception of Penang and Selangor, where majority of the units will be priced fromRM500,001 to RM700,000. AFFORDABLE HOUSING IN FOREST CITY? 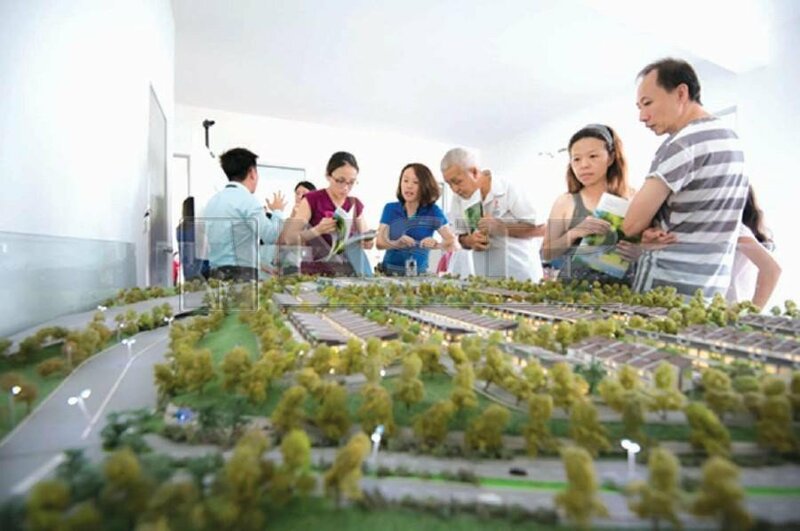 Forest City, a 1,400ha project developed by Country Garden PacificView Sdn Bhd (CGPV) in Johor, has also started to look at building affordable housing within its US$100 million (RM415.75 million) development. 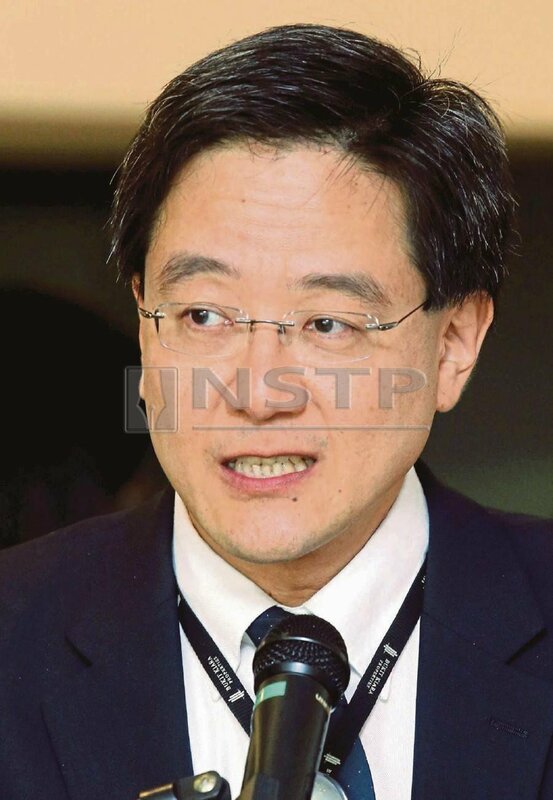 Its strategy director Ng Zhu Hann told a Malaysian news portal that the Housing Ministry had given suggested it build products that cater to and can be afforded by Malaysians. “They hope we can come up with products that are custom-made, not only in terms of pricing, but also flavour and design. Although we cater to international markets, we understand there are certain things that Malaysians particularly favour. For example, (Malaysians) like many rooms instead of common space. They also like landed products versus high-rise products,” said Ng. CGPV is a joint-venture between Guangdong-based Country Garden Holdings and Esplanade Danga 88 Sdn Bhd. Country Garden owns the majority stake in CGPV through Malaysian subsidiaries, while the remaining stake is owned by the Johor government, state ruler Sultan Ibrahim Sultan Iskandar, as well as his associates. Ng said the affordable houses can be built within the Forest City area, or beyond — depending on government recommendations. He said the company wants to provide residential enclaves for Malaysians to enjoy, like the ones enjoyed by international buyers. “We do not want to build affordable houses far away where locals cannot even stay... we want to make sure that when we devise any schemes to cater for locals, it must be something that can benefit them directly,” he told the online news portal. Ng also said CGPV was in talks with both the federal and Johor governments to use Country Garden’s construction technology, including its Integrated Building Systems (IBS) plant in Forest City, to build the affordable units. 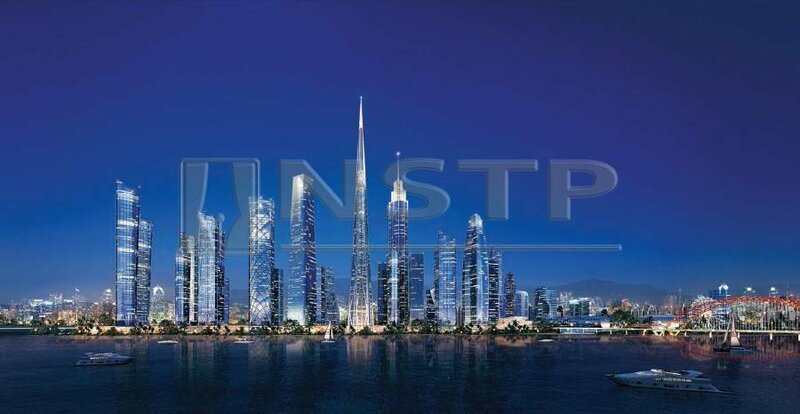 The construction technology, including the IBS, has been used in nine towers in Forest City, he added.